Bean & Nothingness might be the new kid on the block when it comes to the city’s coffee shop scene, but it’s quickly developed a reputation for punching above its weight when it comes to putting on events. 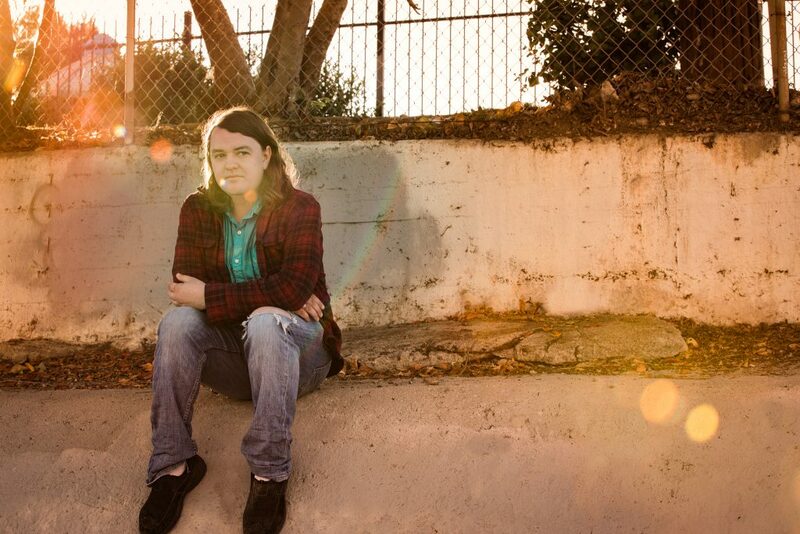 Already a popular venue to play for many local acts, the cafe welcomes Californian singer-songwriter, Dylan Rodrigue, for a gig on 4th March. Dylan Rodrigue, Sie Sie Benhoff, Sam Forrest, The Quicksilver Kings play Bean & Nothingness, 4th March (doors 7pm, music from 7.30pm). Entry is ‘pay what you feel’. “Cat’s Game” is out now (Bad Paintings). 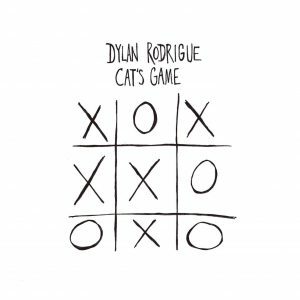 1 Comment on "Songwriter Dylan Rodrigue brings ‘Cat’s Game’ all the way from California"
If it’s his debut album why does he say ” Every album I record is usually inspired by a different set of influences ” ?